ASBSD Policy Services recently overhauled our annual budget sample policies, as well as other finance related sample policies. ASBSD Policy Services amended sample policy DB: Annual Budget, by incorporating five budget related sample policies into it. “I have for a long time been a believer in one-stop shopping when it comes to policies, as I think it is more user friendly to have closely related matters all in one policy,” Kaufman said. 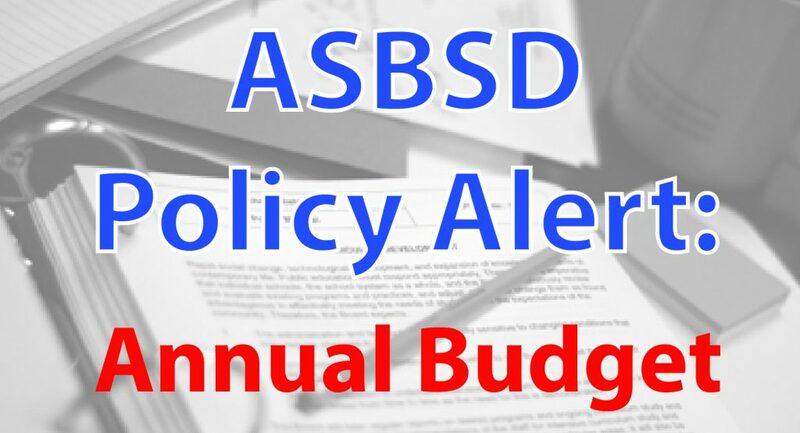 Two additional school finance related ASBSD sample policies – DBDA: General Fund Balance, and DIC: Financial Reports and Statements – were amended by the ASBSD Policy Service. 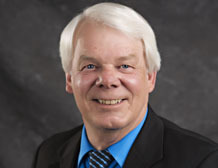 Kaufman noted the amendments were made as a direct result of recent legislative actions related to reports schools are required to submit to the South Dakota Department. of Education. A typographical error in sample policy GCDB: Criminal Background Checks, has been corrected. Specifically, SDDCI (South Dakota Division of Criminal Investigation) was added to the definition of Local Agency Security Officer definitions, and MSHP was deleted. A few minor amendments in the text and legal references of sample policy JOA: Student Directory Information and a cross reference to a related policy were included.